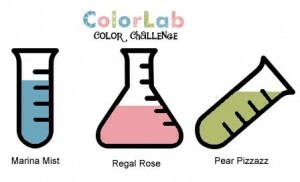 I am back with another ColorLab Color Challenge and these are so pretty together! Marina Mist is such a pretty blue and it works so well with the Pear and Regal Rose! The only problem…I am almost out of Marina Mist. The horror!! 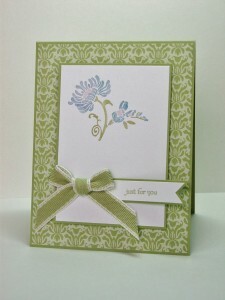 So my card today is primarily Pear Pizzazz and I am preparing another order for more supplies. *smile* Thankfully it is still Sale-a-bration and I can take advantage of the free products. When I think of Pear Pizzazz, Greenhouse Gala DSP immediately comes to mind so I pulled it out again today. I do love this paper!! Natually, Friends Never Fade had to join it since they are designed for each other. 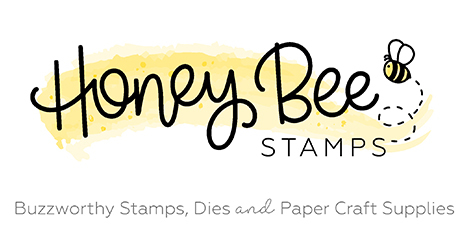 I used a layout from Splitcoaststampers that seemed perfectly suited to the flower stamp. The flower was inked up using markers directly to the stamp. Don’t forget to breathe on it after you finish inking to get a clear image! I tied a little bow out of the Pear Pizzazz 1/2″ Stitched-Poly Ribbon and attached it to my banner using Mini Glue Dots. Those little dots are seriously wonderful (and strong!). I do apologize for the color on the picture being a bit washed out. I did some editing but I just could not get it as clear as it is in person. I’m so glad you stopped in today. 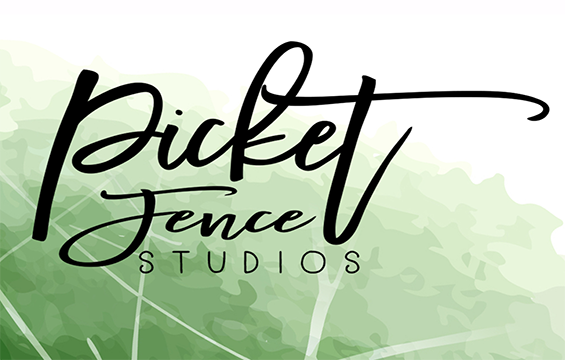 Don’t forget to go see what the rest of the design team has created. I’ll be back tomorrow with a sweet little card I made last week. Until then, have a great day! This is so pretty, Jen! Love the CAS look. Gorgeous card! Great use of the colors and I love your bow! So pretty!! Love these springtime colors. Hope I can play this week!! Another great card. I love that paper too! Beautiful! This would be a great WS card!!! Very pretty! I love how you did the bow/sentiment. Love the colors! The little banner is a perfect sentiment. Great card! CAS yet very pretty! !